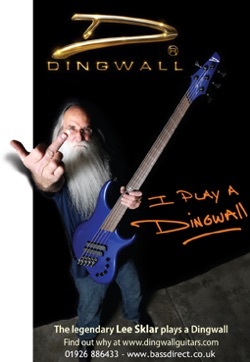 The new ABZ series from Dingwall brings together the brilliant fan fret technology with a more streamlined build that produces a Canadian hand made bass at a really good price. 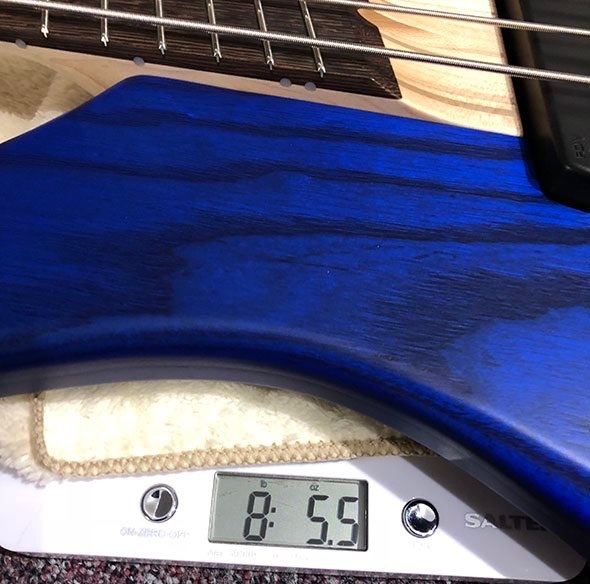 These basses are ideal if you are using drop tuning enabling tuning down to D or lower because of the 36 1/4" scale on E string gives a tight and punchy note! 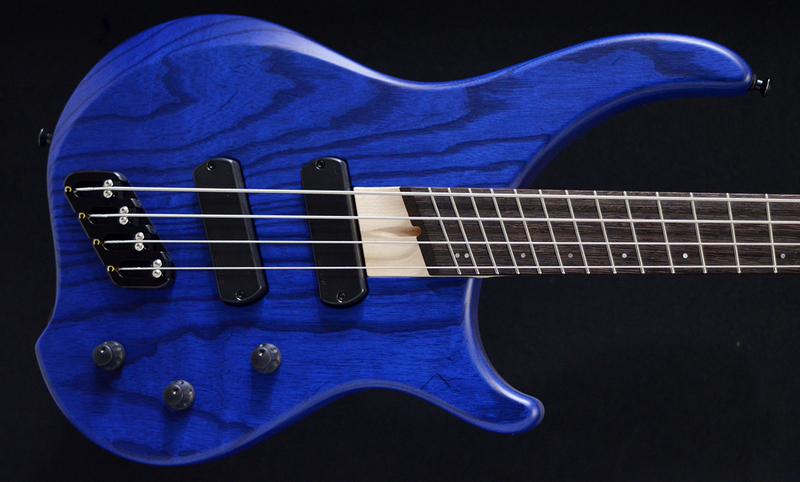 Lightweight easy to play, massive array of tones - this bass will take you to a new level of playability and tone. 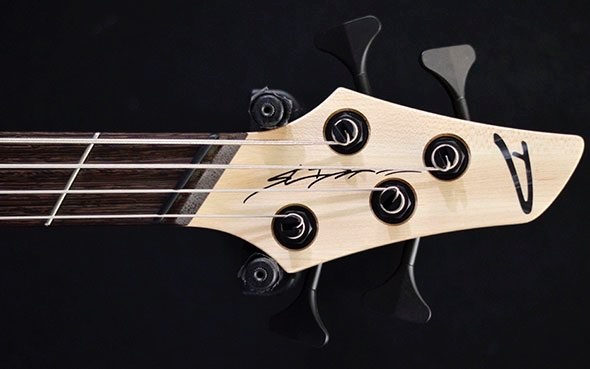 Time after time players are amazed at how easy and intuitive fan frets feel to play - most admit that it is actually easier and more natural., plus you have the benefit of class leading note clarity and punch that will let you be heard in any mix. •Wenge Fingerboard - satin finish, 34 - 36.25"
The FD-3 line of pickups are the direct decendents of the (F)ury (D)ingwall-1 pickups originally co-developed by Glenn MacDougall of Fury Guitar and Sheldon Dingwall. 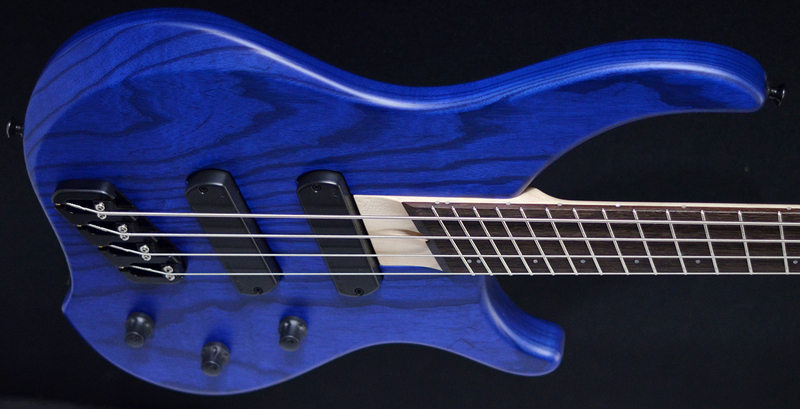 Glenn has a 40+ year career designing and building guitar and bass pickups. 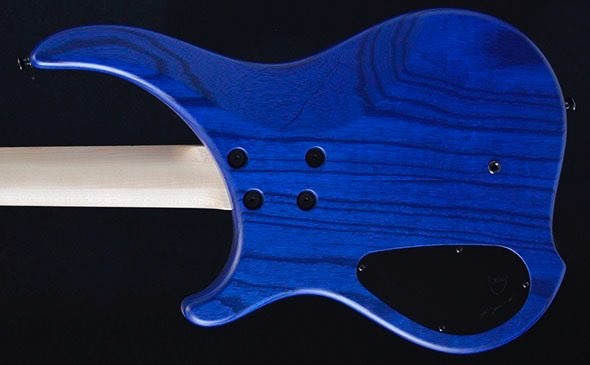 We take pride in our close association with both Bartolini in the past and Fury as they are among the greatest pickup designers and makers on the planet. 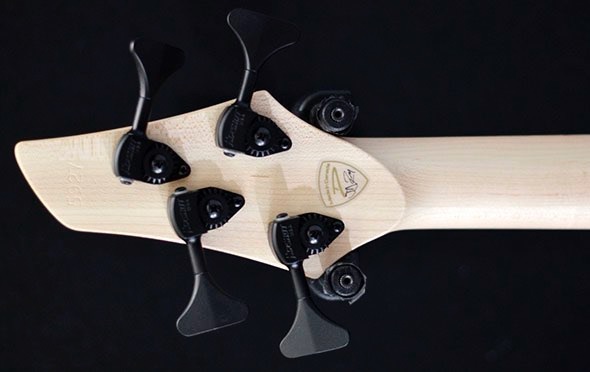 The FD-3 pickups feature powerful neodymium magnets, humcancelling matched-pair coils, hardened steel pole pieces and are fully shielded for ultra quiet performance. Their tone can best be described as a blend between a J and a P but with more highs, more lows and more dynamic response. The most current versions feature 4-lead wiring which enables the internal coils to be wired in either series for strong mids and high output or parallel for scooped mids and normal output.